In this hands-on activity, students simulate the effects of decreasing pH caused by rising levels of atmospheric carbon dioxide. (7 min 1 sec) This video describes the work of biologists Steve Palumbi and Megan Morikawa, who use field and controlled experiments to understand the mechanisms that allow some corals to tolerate a greater amount of heat stress than other corals. 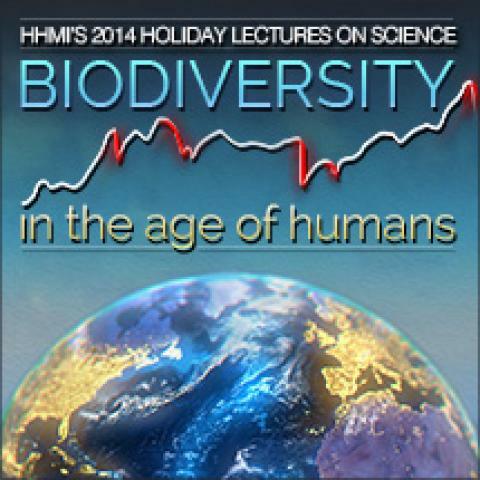 (29 min 6 sec) There is still time to avoid a sixth mass extinction. This interactive module explores key human impacts on the environment and how they have affected Earth’s landscape, ocean, atmosphere, and biodiversity. (2 min 14 sec) This animation provides an overview of the greenhouse effect, a process that warms the atmosphere and surface of Earth.